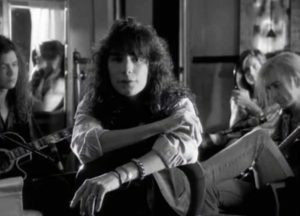 Mr. Big – To Be With You – Official Music Video. “To Be With You” was written by band’s lead vocalist Eric Martin and David Grahame. 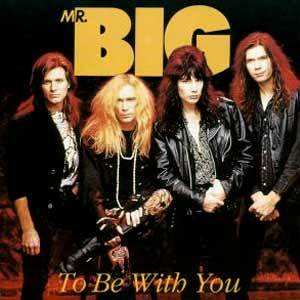 The song was released as the third single from Mr. Big’s second studio album, “Lean into It”. 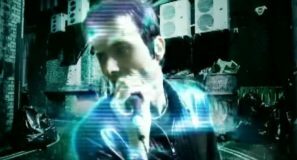 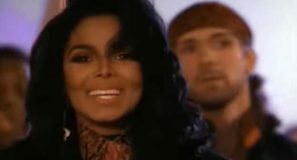 The single was released in December 1991 topping many singles charts, including Billboard Hot 100 chart in the United States and Eurochart Hot 100.